TVs are nice, but some home theater enthusiasts looking for a truly massive picture tend to opt for projectors instead. While 4K has become fairly affordable in TVs, 4K projectors are still comparably expensive, even without additional picture enhancements like High Dynamic Range (HDR). 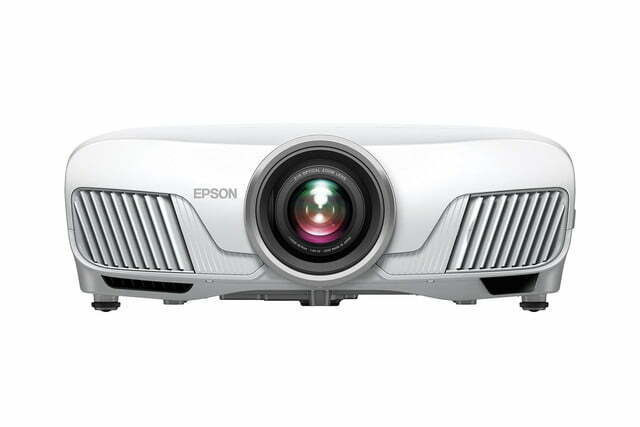 It seems that is set to change, as Epson has unveiled four new projectors that support not just 4K, but 3LCD, 3-chip technology, and HDR as well. That alone is impressive, but it gets even more so when you look at the price tag. The base model in the Home Cinema series, the 5040UB, is priced at $3,000, while its companion, the 5040UBe; and the more advanced Pro Cinema 6040UB and 4040 models all sell for $4,000 or less. 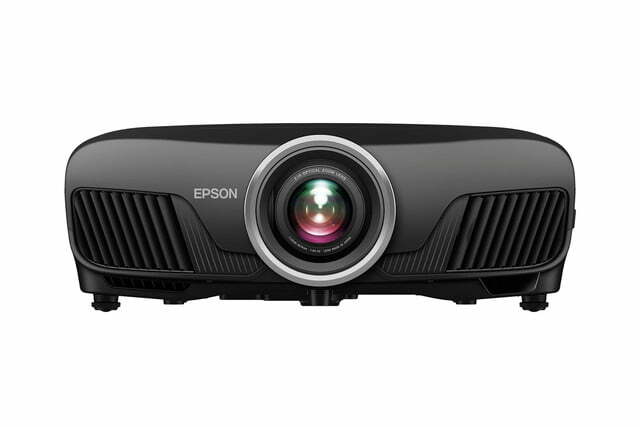 In addition to 4K and HDR, the 5040UB and 5040UBe boast 2,500 lumens of brightness and a 1,000,000:1 contrast ratio making for deep blacks and bright colors, with the projectors being capable of displaying the entire sRGB and DCI color spaces. 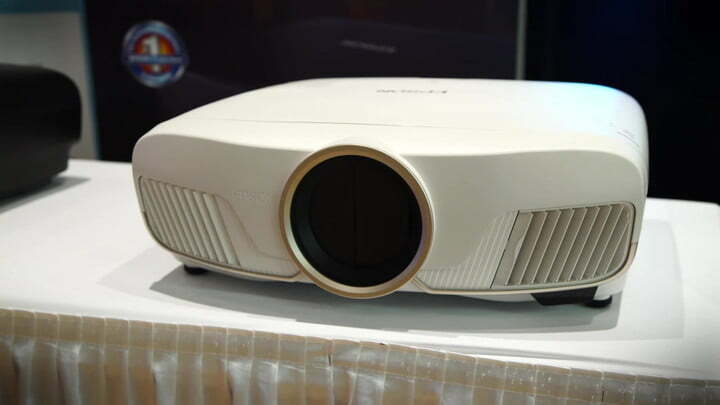 The projectors also feature 4K Enhancement technology, which diagonally shifts each pixel by 0.5 pixels, effectively doubling the resolution of HD content. HDMI 2.0a and HDCP 2.2 are supported, so the projectors will work with your newest A/V gear without problems. The 5040UBe adds wireless connectivity, with the included transmitter connecting to up to four HDMI devices, including one HDMI port with support for MHL, allowing mobile devices to easily connect. This model also features an HDMI output and an optical out for audio. The 5040UB will sell for $3,000, while the 5040UBe will be priced at $3,300. Both the 6040UB and 4040 include powered lens position memory, allowing users or installers to set up to 10 positions for motorized zoom and focus adjustment. The 6040UB also features lockable memory modes, preventing accidental misalignments of the lens following installation. The 6040UB will sell for $4,000, while the 4040 is priced at a more affordable $2,700. All of the models mentioned here will be available beginning in August, with the Home Cinema models available from authorized retailers, and the Pro Cinema available via authorized CEDIA dealers. All these models will be shown at the Epson booth at CE Week starting today and running through June 23. These days, you can land a pretty epic 4K TV for under $500. Still, sorting through the litany of options online can be both time-consuming and overwhelming. Check out our list of the best 4K TVs under $500 to cut through the clutter. Are you sick and tired of those cumbersome big screen TVs? Don’t want to spend big for a huge TV? These home theater projectors will bring you that big screen experience without breaking the bank.